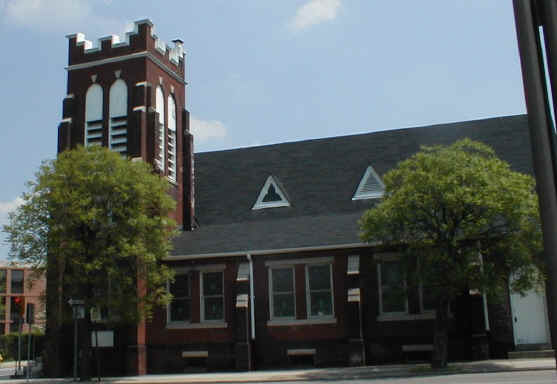 Church History The Immanual Baptist Church of Chester, PA was organized on February 16, 1899. The building was purchased by Samuel A. Crozer and was enlarged and improved by S. R. Bell. The church building at 15th & Potter St. was dedicated on January 12, 1902. Closing services for this church were held on November 24, 1991. The building is now a part of the Widener University campus and is used as a facility for the performing arts . American Baptist Churches in the USA.